We recently had the privilege of sitting down with Sir Martin Sorrell, the boss of the world’s biggest advertising company WPP. In the interview we discussed everything from the numerous geopolitical “potential Sarajevos,” the rise and rise of ad tech and his personal career highs and lows. 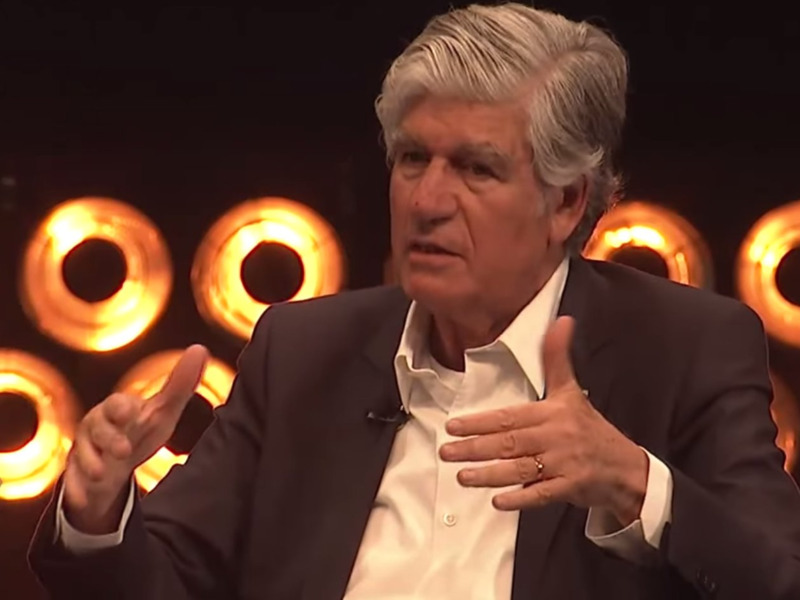 He also spoke about his old rivalry with competitor Maurice Levy, the chairman and chief executive of French advertising agency holding group Publicis Groupe. “I don’t know if it’s pantomime. I think Maurice is smarted from, and his concerns probably emanated from, the Cordiant transaction [WPP beat Publicis Groupe to acquiring the advertising agency in 2003]. So, of course, we contacted Maurice Levy to see what he thought about Sir Martin Sorrell’s comments. In summary: he doesn’t agree. Quelle surprise! Martin Sorrell likes to think that whatever he says is the truth. He’s often acting like a toddler arguing over who’s got the best Halloween costume. But facts are facts. He can claim whatever he wants, but the reality is that we are hiring more senior people from WPP than he is hiring from us and we are winning more accounts from them as well. The list of wins is too long and would probably be boring for the readers, but just to name a few: some key assignments from HSBC, PUMA, Pitney Bowes Media, the Renault-Nissan digital pitch, some important wins in China like Sands ; Red Lobster in the US and the list goes on and on. Recently we bested WPP in the digital consolidation pitch for JP Morgan Chase, for Visa and Honda and this summer we bested them in all four Samsung pitches: boutique, media, network and digital. This by no way means that WPP is not a good company or not winning, including against us. Competition in our world is tough. Kindergarten fights are just stupid. I want to stop this childish exchange through media. They have more important news and facts to report. The pair’s most recent media spat came earlier this week when Publicis Groupe announced it was acquiring digital marketing company Sapient for $US3.7 billion.